A small supercomputer in the Netherlands is having a big scientific impact. It’s a supercomputer so small, you could almost take a bite out of it. In April, Dutch scientists and IBM finished building the Little Green Machine II, based at Leiden University. It’s the smallest supercomputer in the Netherlands, standing small at the size of around four pizza boxes. The supercomputer still packs an impressive wallop that could be a great asset in computationally heavy fields. Despite its size, the machine has a computing power of 0.2 petaFLOPS. That’s a quadrillion calculations in less than five seconds. Talk about speedy. 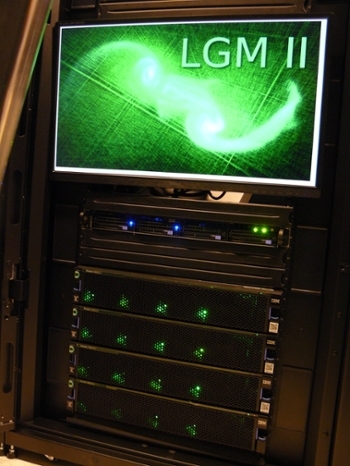 The Little Green Machine II uses specialized graphics cards that are better equipped for larger and more complex calculations instead of the default video cards that come with gaming computers. To test the supercomputer’s prowess, researchers simulated the collision of the Milky Way with its cosmic neighbor, the Andromeda Galaxy, an interstellar impact expected to take place in four billion years. Thanks to the machine, scientists got a glimpse into the future at the galactic merging of two massive star systems. 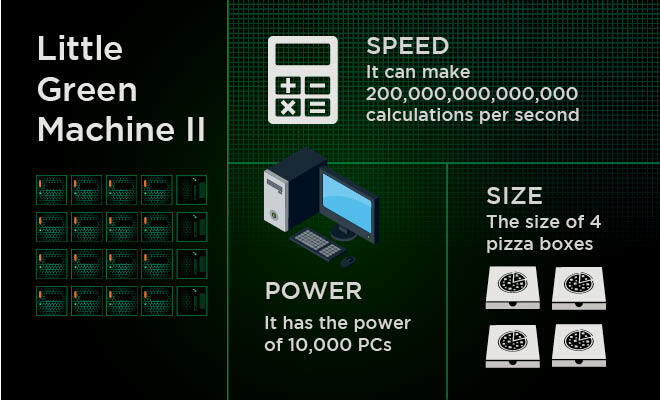 The Little Green Machine II is ten times faster than its predecessor, the original Little Green Machine, and has the computational abilities of 10,000 personal computers. The Netherlands Organization for Scientific Research funded the machine for €200,000 ($234,000). 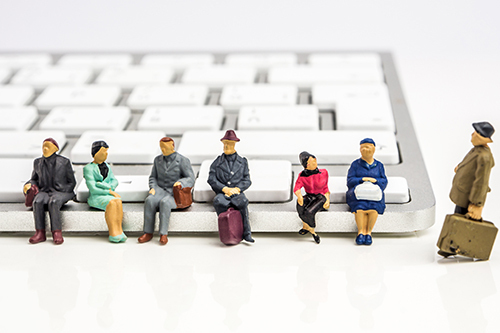 In addition to scholars from Leiden University, scientists from around the Netherlands worked on the machine, including researchers at Utrecht University. Don’t let its cheeky name fool you, however. Simulations on the Little Green Machine II could further scientific advancements in our galaxy, despite being the size of just a few pizza boxes.